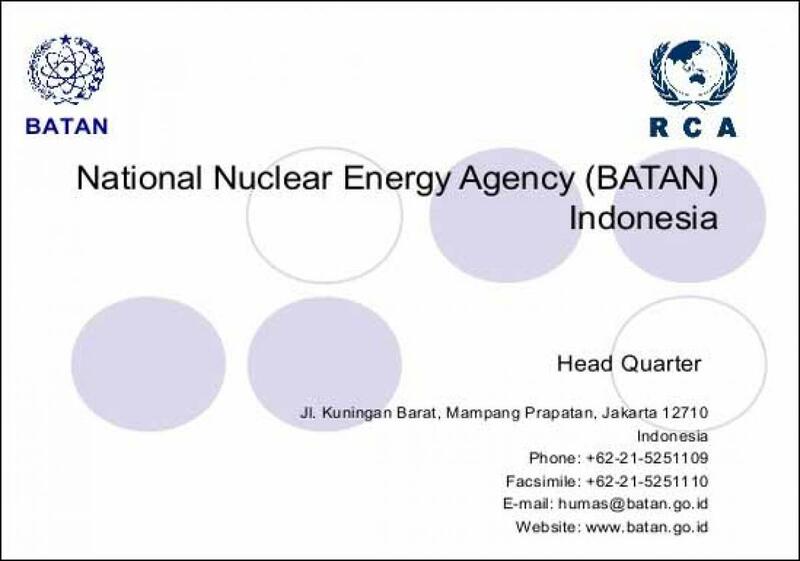 The Memorandum of Understanding was signed between Rusatom Overseas, JSC and Center for Nuclear Energy System Assessment of National Nuclear Energy Agency (BATAN) of the Republic of Indonesia in Jakarta (Indonesia) last week. “We highly appreciate the hard work of our Indonesian colleagues aimed at the development of the first commercial nuclear power plant (NPP) project. The main purpose of the memorandum is to provide an additional basis for further development of cooperation in regards with Rosatom Integrated Offer that we propose to the Indonesian party” – commented Evgeny Pakermanov, president of Rusatom Overseas. Earlier in June 2015 the Memorandum of Understanding was signed between Russian State Nuclear Corporation «Rosatom» and National Nuclear Energy Agency of the Republic of Indonesia BATAN on the development of peaceful uses of nuclear energy. Rusatom Overseas, JSC is the Russian nuclear industry agent responsible for global promotion of Rosatom Integrated Offer for NPP construction projects.